Daytona 1 Racing Engine Treatment improves most all-fundamental operating efficiencies of an internal combustion engine. 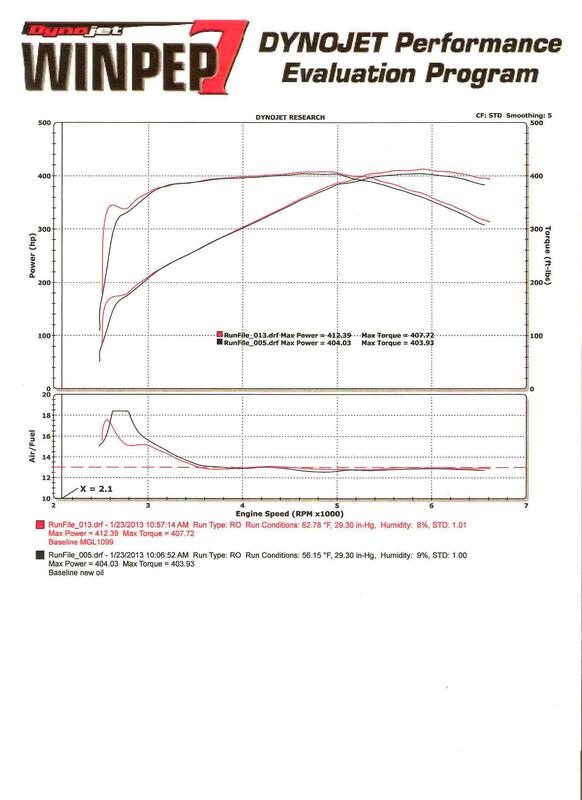 Dyno tested and proven to increase horsepower and torque, plus reduce heat, friction and wear (click on Dyno results below). Daytona 1 Racing Engine Treatment penetrates cylinder walls, bearings, cams, rings and valve guides by creating a molecular bond with ferrous metals which leads to a dramatic reduction in friction and wear. You will see and feel the difference. Simply add 2 ounces of Daytona 1 engine treatment per quart of oil being used. (Do Not Overfill) Also gives added protection when using aggressive fuels such as methanol and ethanol. Our gear lube is a great match with the XL-1 Engine Treatment for added torque and horsepower to the rear wheels. Each engine is different, however, many see an increase in horsepower of 1% to 2% and similar increases in torque.